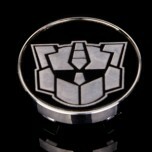 ITEM: Quality 3D Black R-Logo Wheel Cap Set 60mm MANUFACTURER : 7X MOTORS ORIGIN : .. 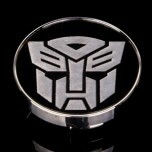 ITEM: Quality 3D Carbon R-Logo Wheel Cap Set 60mm MANUFACTURER : 7X MOTORS ORIGIN :.. 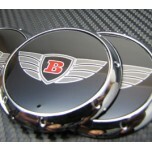 ITEM: Quality Bentley Wheel Cap Set 60mm MANUFACTURER : 7X MOTORS ORIGIN : MADE IN .. 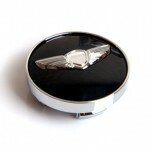 ITEM: Quality Chevrolet Style Wheel Cap Set 60mm MANUFACTURER : 7X MOTORS ORIGIN : .. 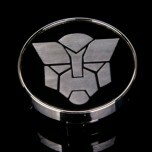 ITEM: Quality Genesis Style Wheel Cap Set 60mm MANUFACTURER : 7X MOTORS ORIGIN : MA.. 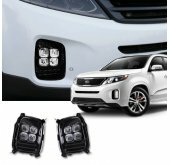 ITEM: Character CAW-10 Wheel Cap Replacement Emblem Set for HYUNDAI /KIA MANUFACTURER :&n.. ITEM: Character CAW-11 Wheel Cap Replacement Emblem Set for HYUNDAI /KIA MANUFACTURER&nbs.. 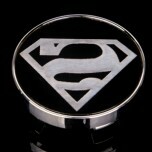 ITEM: Character CAW-12 Wheel Cap Replacement Emblem Set for HYUNDAI /KIA MANUFACTURER&nbs.. 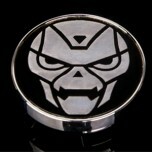 ITEM: Character CAW-13 Wheel Cap Replacement Emblem Set for HYUNDAI /KIA MANUFACTURER&nbs.. 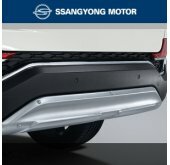 ITEM: Character CAW-14 Wheel Cap Replacement Emblem Set for HYUNDAI /KIA MANUFACTURER&nbs.. 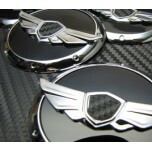 ITEM: Character CAW-15 Wheel Cap Replacement Emblem Set for HYUNDAI /KIA MANUFACTURER&nbs.. 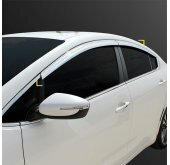 ITEM: Character CAW-16 Wheel Cap Replacement Emblem Set for HYUNDAI /KIA MANUFACTURER&nbs.. 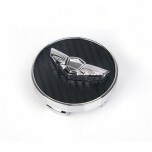 ITEM: Quality GT-Logo Wheel Cap Set for HYUNDAI /KIA MANUFACTURER : 7X MOTORS ORIGI.. 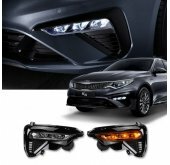 ITEM: K-Logo Wheel Cap Replacement Emblem Set for HYUNDAI /KIA MANUFACTURER : 7.. 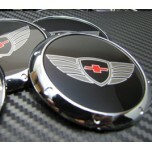 ITEM: LVS-Logo CAW-17 Wheel Replacement Wheel Cap Emblem Set for HYUNDAI /KIA MANUFACTURER&nbs.. 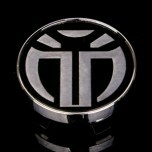 ITEM: Transwing Carbon Wheel Replacement Wheel Cap Emblem Set for HYUNDAI /KIA MANUFACTURER&nb.. 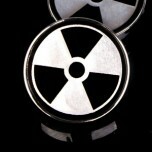 ITEM: Transwing Wheel Replacement Wheel Cap Emblem Set for HYUNDAI /KIA MANUFACTURER :&nb.. 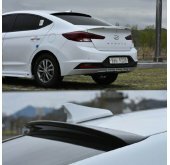 ITEM: GT-Logo 1-Way Luxury LED Emblem for Hyundai / KIA MANUFACTURER : 7X MOTORS ORIGIN ..
EMS express shipping is provided by local postal operators, members of the EMS. 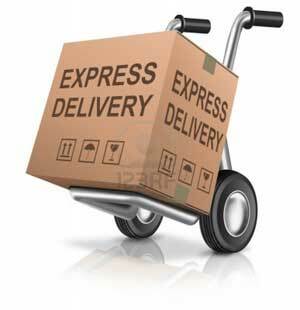 Shipping is available anywhere in the world Term of delivery varies from 3 to 14 days. Delivery delay may be due to the formalities at the customs of the country where the product is sent.